Jesse has been obsessed with fish since the time he could walk. If it swims, he casts to it. Raised on the banks of the Animas, over the last eight years Wyoming’s rivers and mountains have become home. 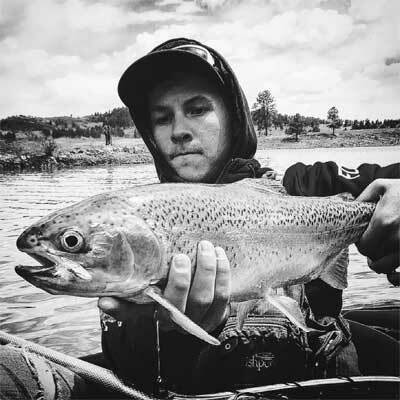 If he’s not on the river he’s probably tying massive streamers or chasing trout in the Wind River Range.